The "Overlord x Yojo Senki Joint Press Conference" announced new details about the compilation movie project for the Overlord anime, which will actually be a movie in 2 parts. The first part, titled Overlord: Fushisha no O (Overlord: The Undead King), will open on February 25, and the second part, titled Overlord: Shikkoku no Senshi (Overlord: The Dark Warrior), will open on March 11. The key visual that so-bin drew for the first movie was also released. New scenes and rough drafts for new characters draw by so-bin will be added in the movies. The theme music of the movie will be performed by the musical group MYTH&ROID. 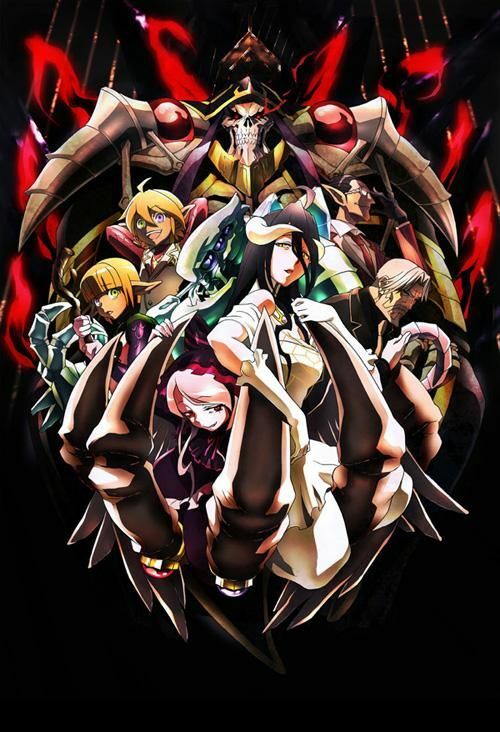 The 13-episode Overlord television anime premiered in Japan in July 2015. The story begins with Yggdrasil, a popular online game which is quietly shut down on its last day. However, our protagonist Momonga decided to stay until the last moment. Unexpectedly, the server did not shut down and Momonga is transformed into the image of a skeleton as "the most powerful wizard" and got transferred to another world. But the world continues to change, with non-player characters (NPCs) beginning to feel emotion. Having no parents, friends, or place in society, this ordinary young man Momonga then strives to take over the new world the game has become. A Blu-ray Disc that contains 30 minutes of new footage of the Ple Ple Pleiades chibi anime short series will be bundled with the 11th novel volume, featuring the appearance of the Pleiades combat maids, as well as the rest of the Floor Guardians. 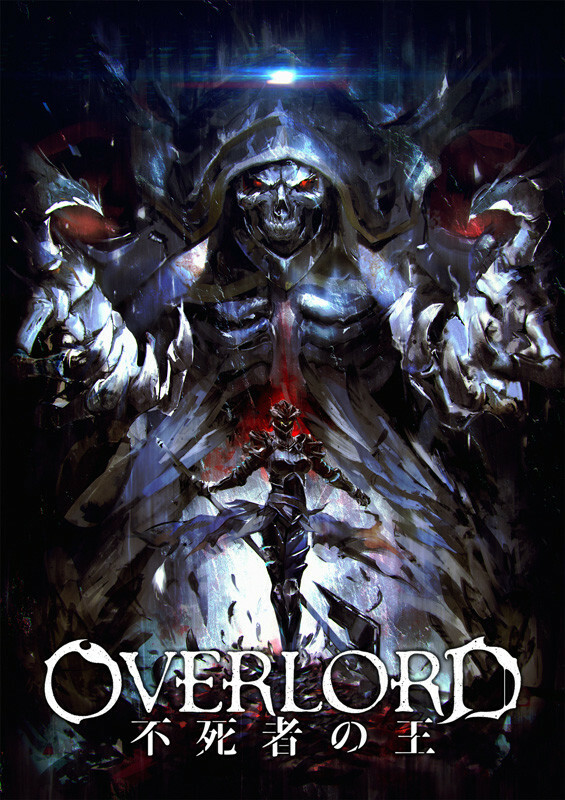 Overlord is an original light novel series written by Kugane Maruyama and illustrated by so-bin. It began serialization online in 2010, and was published by Enterbrain in 2012. The manga adaptation by Satoshi Oshio and Hugin Miyama began serialization in 2014.